Gang of Four are simply one of the most radical and influential rock bands of the past 30 years. This is their only Scottish date in an upcoming tour – do not, we repeat, do not miss out. If you’ve any energy left afterwards, there’s another free SPREE CEILIDH you can sign up for! There’s a very special Spree for All collaboration with the Lochwinnoch Arts Festival with The Alistair McCulloch Trio and Howlin’ Radio playing a show in the McKillop Hall, Lochwinnoch. Buy your tickets online or pick them up from Now and Then or The Junction Cafe. There’s another great slot of live music at The Old Swan Inn from 4pm-6pm with The Danny Kyle Stage before the warm-up to ModStuff begins with the first of our MODSTUFF DJ NIGHTS in Burger & KEG. 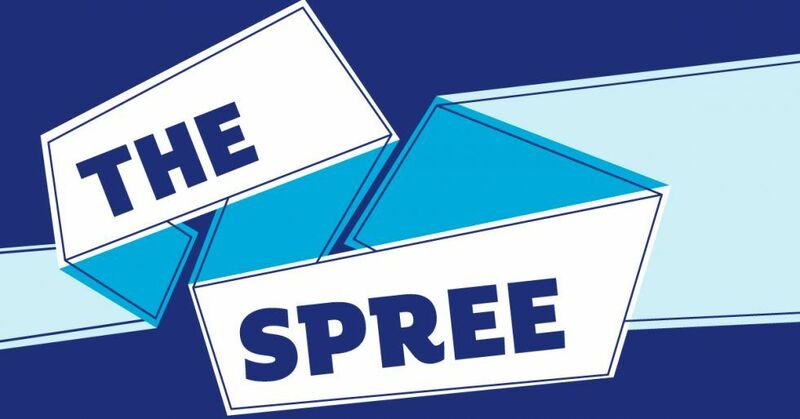 The Spree is closing out the main festival programme in style with the big one – a special appearance from Martha Reeves & The Vandellas with support from the London African Gospel Choir performing Paul Simon’s Graceland. Standing tickets only for this one now, folks – there may or may not be dancing in the street, but there will most certainly be dancing in the town hall!